The FaderPort is temporarily out of stock. 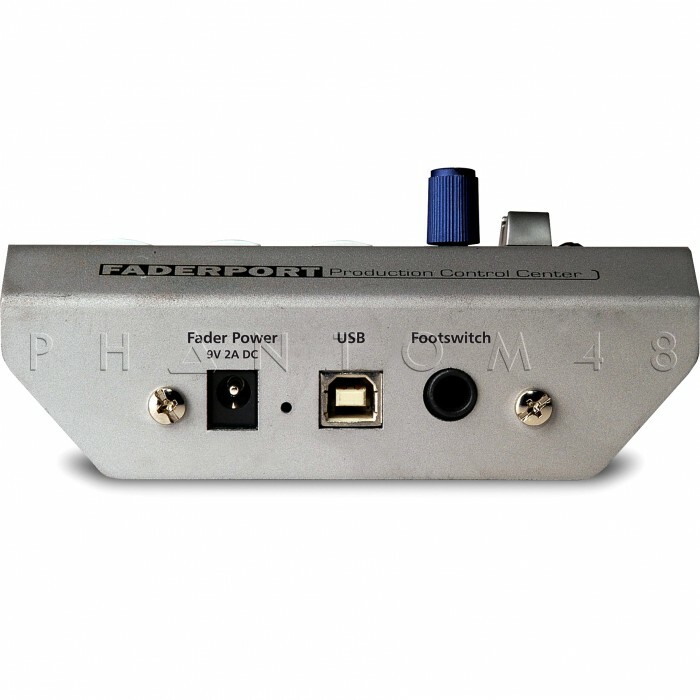 Order today and Phantom48 will normally ship in about 5-6 business days. As great as DAWs are, it’s a drag to control the transport and create fades and automation with a mouse. Most musicians prefer a real fader and transport controls that they can touch. 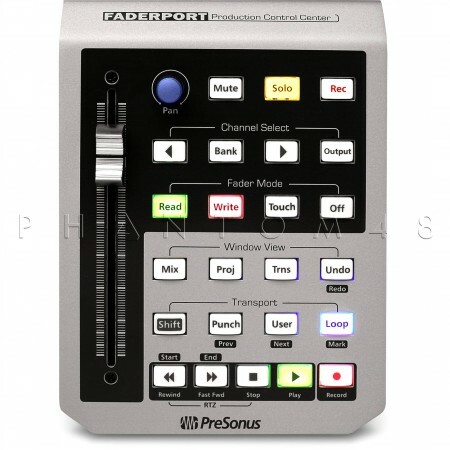 That’s why we created the FaderPort, which connects to your computer via USB and delivers complete transport controls for fast and efficient recording, along with a high-quality, touch-sensitive, motorized fader for writing fades and automation. Feel is crucial when you’re spending countless hours recording and mixing. 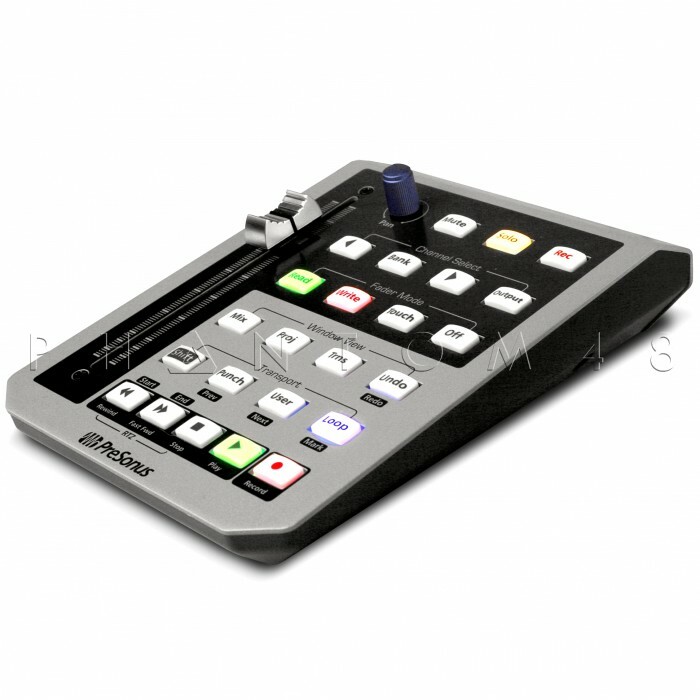 So the ultra-affordable FaderPort features the same high-quality, touch-sensitive, long-throw, motorized Alps fader that is found in expensive control surfaces and digital mixing consoles. With its 1,024-step resolution and dual-servo drive-belt motor, the response will be smooth and seamless. 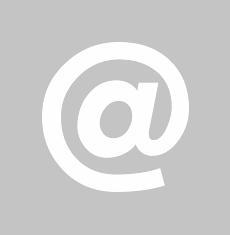 You can even create your own custom key mappings. And if you use PreSonus’ Studio One DAW software, your FaderPort will be automatically recognized and can be used to tweak virtually any plug-in parameter.